Description: We at High Standard Customs are Certified Building Contractors with over 15 years in the construction industry. Our lateral movement into custom concession vehicle fabrication because of our experience has put us on the forefront of the food truck and trailer industry. When we do a build, your product is built up to Florida Building Code. FBC is one of the most stringent building codes in the country. 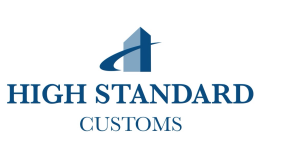 High Standard Customs High Standard Customs is a custom mobile concession fabricator specializing in FoodTruck and Concession Trailer construction. We serve the FL area and beyond, on projects ranging from new construction to both small and large retrofit and renovation jobs. 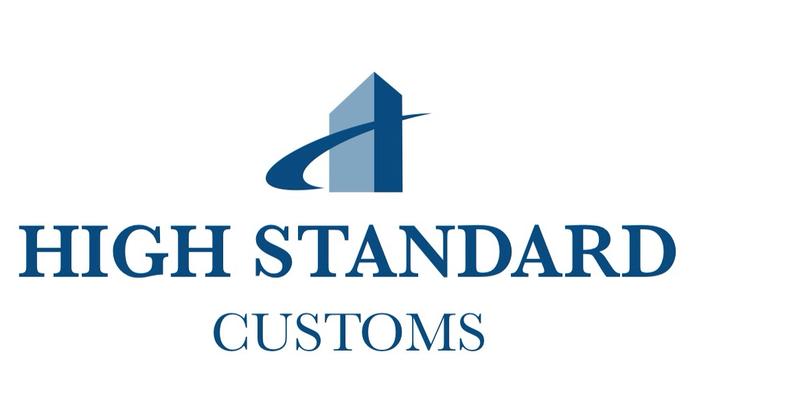 High Standard Customs takes pride in meeting and exceeding the needs of our clients, making sure the project is completed on time, on or below budget and they are truly satisfied with the results. We guarantee that you will pass any inspection. Facebook – Photographs of many recent builds available to view on Facebook.